The Latvian capital Riga is hosting the regional forum #ArtGoraRiga on artivism for gender equality as part of the Swedish Institute funded project Creative Industries for an Equal Baltic. 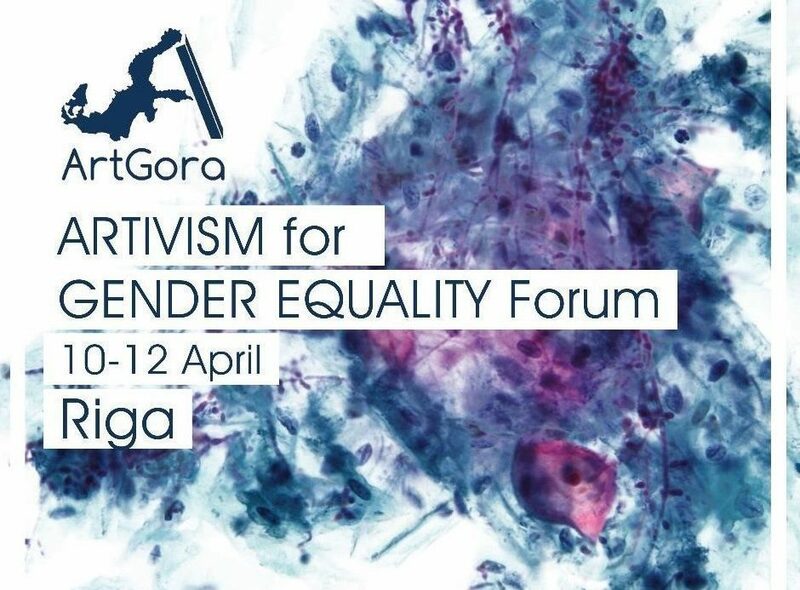 The ArtGora Forum is a regional platform for art activists and cultural professionals working to raise awareness on gender inequalities for a more just society in the Baltic Sea region and Eastern Partnership countries. With the support from the Swedish Institute’s Seed funding for cooperation projects in the Baltic Sea region, the National Museums of World Culture (Statens museer för världskultur) are working together with NGOs and universities in Estonia, Latvia, Lithuania, Poland, Germany, Georgia and Ukraine in the project Creative Industries for an Equal Baltic. More than 40 artists and cultural professionals will take part in the forum. There will also be guests from Tandem for Culture programme (MitOst, Germany) and the new EU mobility programme for artists i-Portunes (IZOLYATSIA, Ukraine). Exchange ideas, opinions, and good practices between activists in the arts and creative industries who are working on promoting gender equality. Debate on the role of arts in promoting gender equality in the target countries. Generate innovative ideas and partnerships for future regional collaboration. Today’s Baltic Sea Region is a pool of a fantastic diversity of people with different cultural, ethnic, linguistic and religious backgrounds. The project Creative Industries for an Equal Baltic will demonstrate the value of creative and cultural sector for cooperation, social innovation and inclusion. It will do this by showcasing innovative cultural projects, representing the diversity in the region and by discussing in an open format how such projects encourage cultural cooperation and social innovation between and within the culturally diverse societies in the Baltic Sea Region and the Eastern Partnership countries. In addition to the partnership forum in Riga, project activities will also include a special edition of Talk Real | Art Real show led by European Alternatives as well as report on creative initiatives promoting gender equality in the target countries.